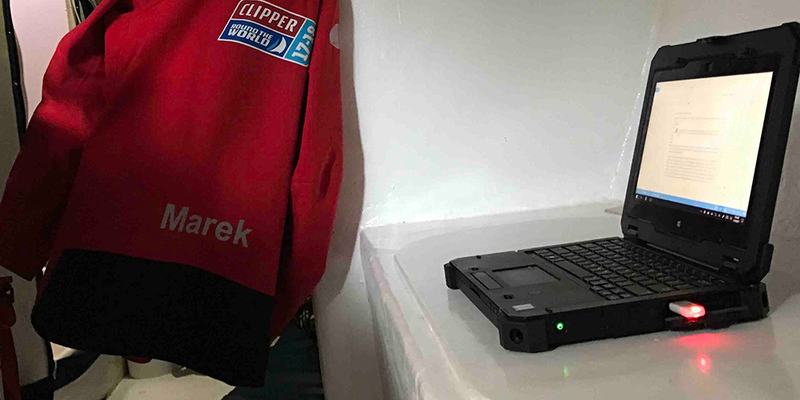 This is the ninth in a series of blogs by Dell Ambassadors competing in the Clipper Race, a 40,000 nautical mile race around the world in 70-foot racing yachts. If you haven’t read the previous blog entries from Samantha Harper and Marek Omilian detailing their adventures thus far, you may want to start from the beginning. Those entries are all in the “Sport & Recreation” section of Direct2Dell. 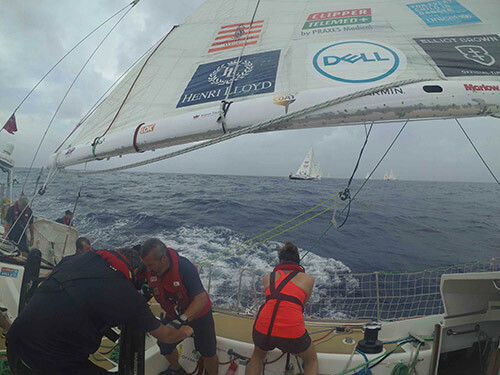 For background on Dell’s involvement in this incredible event, read our initial blog here. 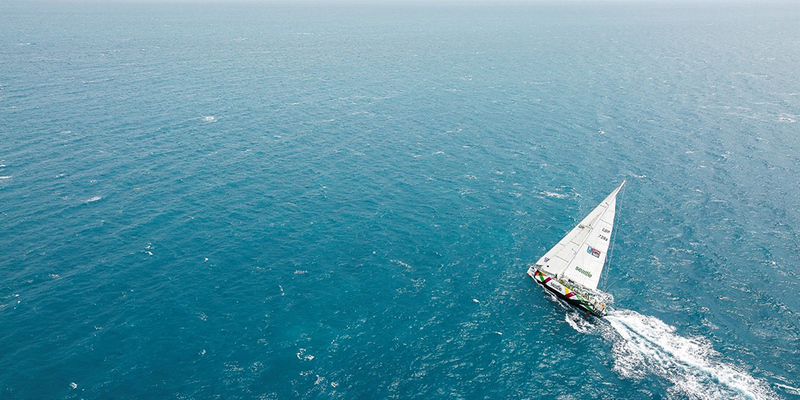 The final stretch of Leg 7 has seen us arrive in New York City after a transit of the Panama Canal. Although the journey up from Panama was relatively short by sailing terms, for most of us on board it felt like forever – New York is probably the most anticipated of all stops, and most of the crew had friends and family eagerly waiting to meet them upon arrival. 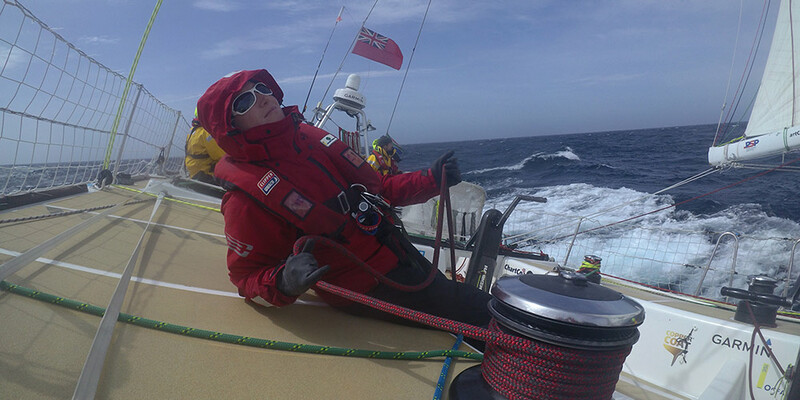 The sailing itself, in contrast to smooth downwind conditions to Panama, was a bit rougher than some of our new ‘leggers’ had expected. As can be seen in the photo below, we endured an upwind beating for much of it, which had a few people feeling a bit seasick. Fortunately, the ‘green monster’ abated relatively quickly and folks began to settle into a routine. 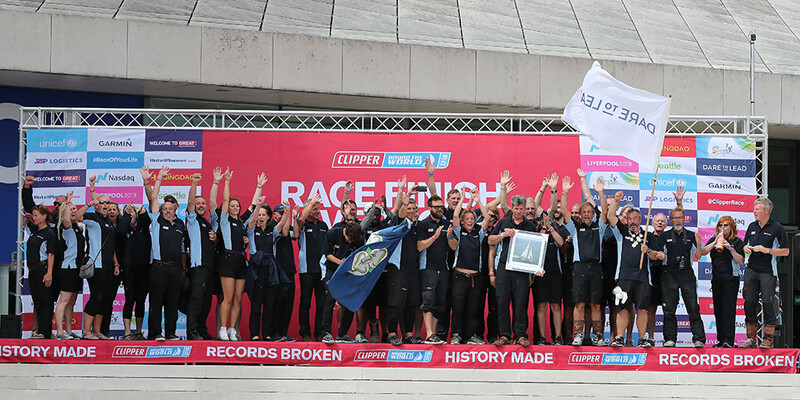 It helped that the previous race had been quite long, which meant plenty of experience for the crew that had joined us in Seattle. 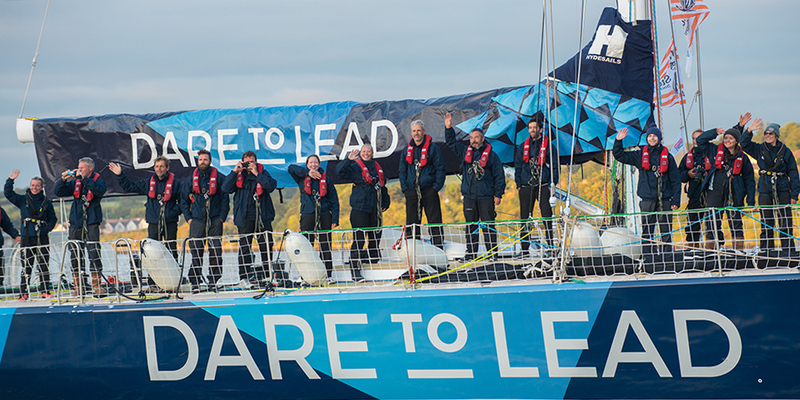 The race started again in Le Mans style, with all the boats lined up on an invisible starting line, sails down and crew at the back of the boat. Then the countdown – 5, 4, 3, 2, 1. 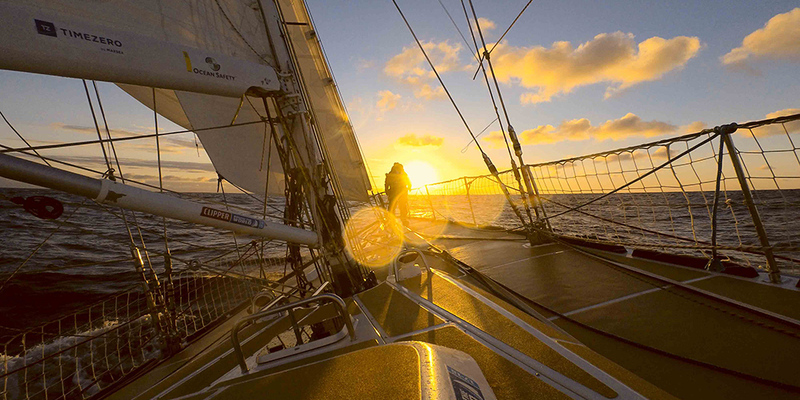 Sails go up and we start sailing off at the same time – similar to the start of sprinting events at the Olympics. We did reasonably well in the Le Mans but the fleet split up and tacked in a few different directions almost immediately, so we ended up with very few nearby rivals as the days went on. In contrast to the Pacific coast, there was a paucity of wildlife in the Western Caribbean but an overwhelmingly large amount of Sargasso grass (seaweed). Our netting was a constant seaweed garden and ‘gardening’ the high side of the boat became the new way to keep boredom away. 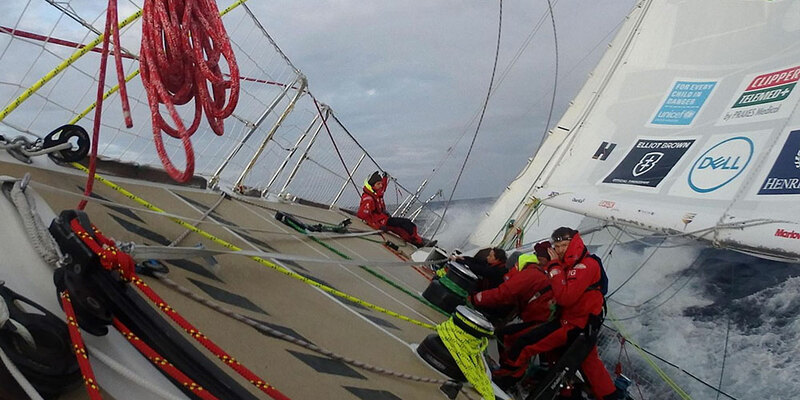 Yes, ocean racing is not all thrills! There are plenty of days where the same sails might be up all day, and neither our course nor the wind changes ergo lots of sitting on the deck, observing, keeping lookout, helming, tidying – and now gardening. Highlights of this race were the amount of shooting stars we saw, some late night freshly popped popcorn courtesy of watch leader Matt, and a treat of Coca-Cola that the victuallers (myself and Mick) had hidden away on board. 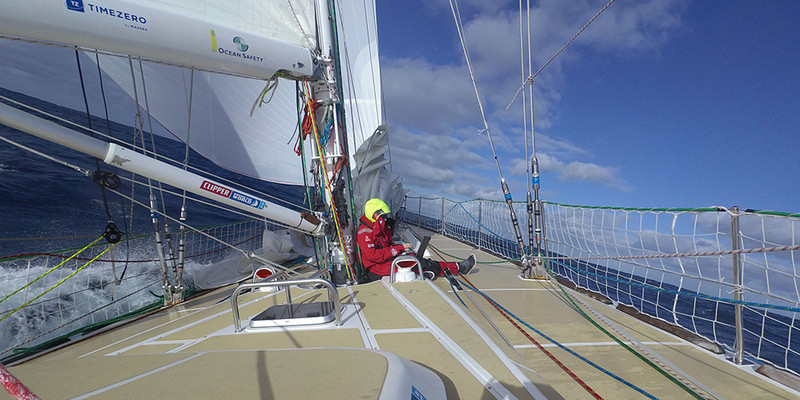 As we neared New England, the wind shifted and we could sail downwind, under spinnaker. This meant a flat boat and happier times for all! Ultimately, after coming off a victory from the previous race, our sprint up from Panama did not yield a great result. We made a few poor tactical decisions in the first few days (hindsight is always 20/20, isn’t it?) dodging islands through the Caribbean and never quite made up enough distance in the remaining time to pose a threat to the frontrunners. Either way, the arrival into New York was memorable for all, with a sail-by of the Statue of Liberty and Battery Park on a crystal clear, sunny Manhattan morning. 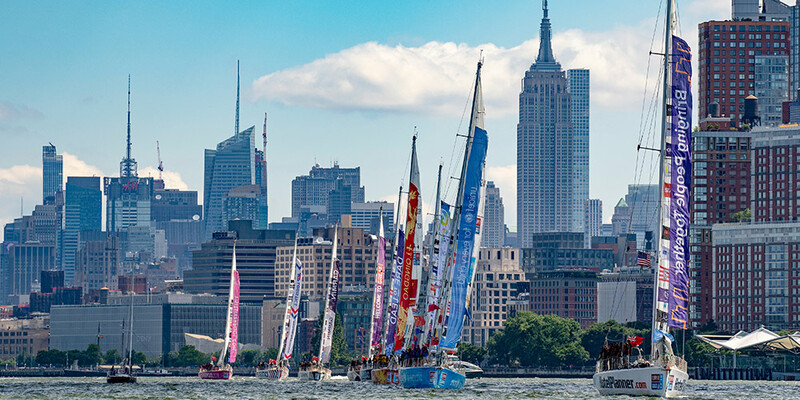 It was great to meet up with staff from our race partner Dell as well as members of the media at both the on-shore event in Manhattan and the sail day afterwards. Winds were light enough to experience life with a slight heel but not rough enough to make anyone queasy. 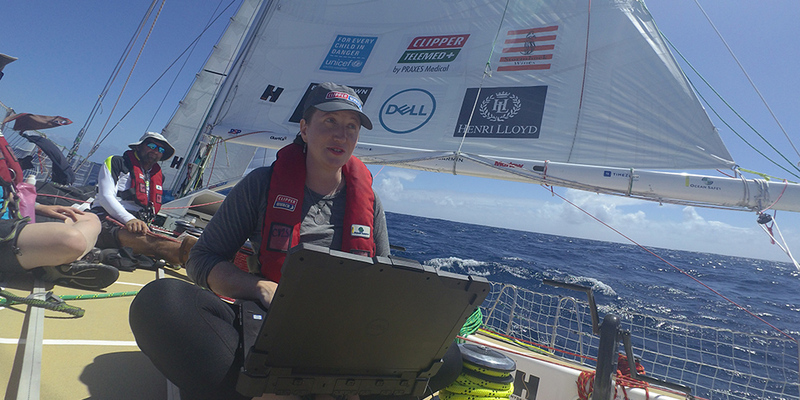 I think our guests got a taste of what life is like on board and the role our Dell products play in getting us where we need to be safely, in all kinds of weather. New York has been a fun stop but at this stage of the game thoughts are now turning to the race finish and home. Upon departure for Leg 8, it will be just over a month until we return to Liverpool, England, where we set off in August 2017. That being said, the North Atlantic promises to be cold and rainy two-week slog, so now is not the time to be letting our guard down. 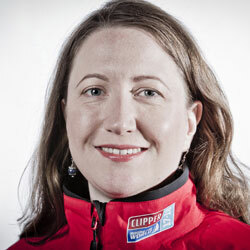 We’d love one last podium finish before this is all over!